Stay informed when severe weather threatens and when emergencies occur. Emergency messages are pushed out via television, radio, weather radios and through some cell phone services. Many local radio, television and cable stations are part of the Emergency Alert System (EAS) that sends out key information during emergencies such as child kidnappings, severe weather or other dangers. 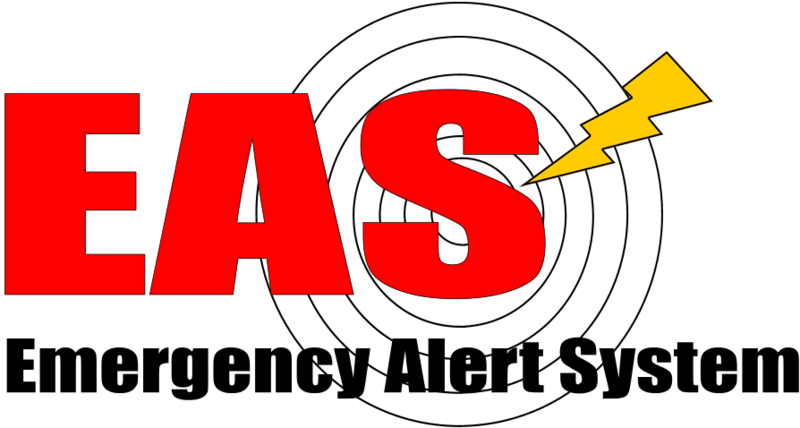 Only a few designated agencies – NC Emergency Management, National Weather Service and North Carolina Highway Patrol – can originate EAS messages in North Carolina. Broadcaster participation in the EAS is voluntary, but agencies that join the EAS must agree to the follow rules in the North Carolina Emergency Alert System Plan. Broadcast agencies also are required to participate in weekly and monthly tests to show they can send EAS messages to their viewers and listeners. Messages can be sent at the national, state or local levels. Most of the time, the system is used on a regional level for weather emergencies. It can also be used on a statewide level for monthly tests or child abduction alerts. Wireless Emergency Alerts (WEA) allow public safety officials to send warnings directly to cell phones and other mobile devices in affected areas. These short messages look like text messages, but unlike texts, which are sent directly to your phone number, these warnings will be broadcast to all phones within range of designated cell towers. The alerts will tell you the type of warning, the affected area, and the duration. You'll need to turn to other sources, such as television or radio, to get more detailed information about what is happening and what actions you should take. 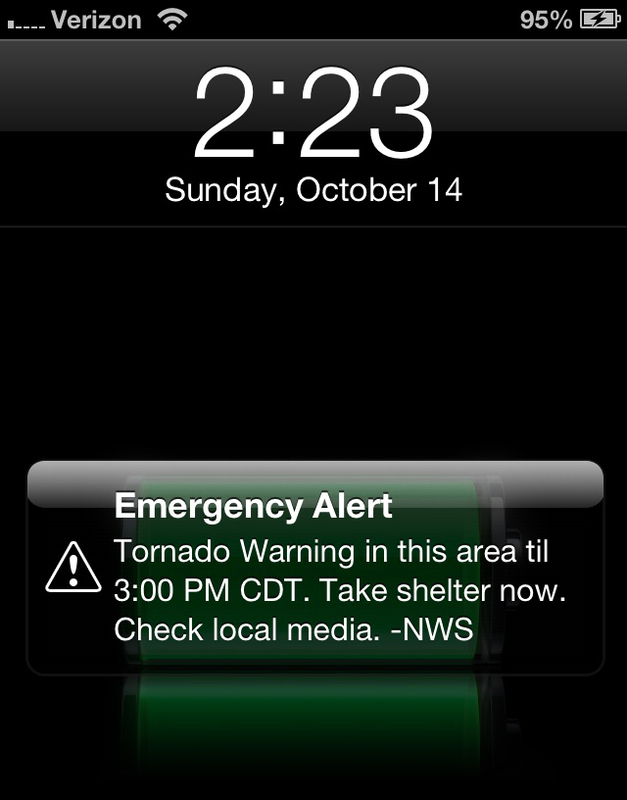 If you have an older model phone, you may not receive Wireless Emergency Alerts. Some, such as newer-model iPhone and Android phones, are receiving software updates that add this feature. For additional information about service on your device in your area, contact your cellular service provider. Because cell towers broadcast in a radius, or circle, WEA messages are sent via cell towers. That means you only get those messages that concern your area. If the warning message is sent before you get to the area, your mobile device will get the message once you enter that area. Newer mobile devices are all WEA-capable. Ask your cell phone carrier if your mobile device can get WEA messages if you have an older mobile device. The Integrated Public Alert and Warning System (IPAWS) is a modernization and integration of the nation's alert and warning infrastructure and will save time when time matters most, protecting life and property. Federal, State, local, tribal and territorial alerting authorities can use IPAWS and integrate local systems that use Common Alerting Protocol standards with the IPAWS infrastructure. IPAWS provides public safety officials with an effective way to alert and warn the public about serious emergencies using the Emergency Alert System (EAS), Wireless Emergency Alerts (WEA), the National Oceanic and Atmospheric Administration (NOAA) Weather Radio, and other public alerting systems from a single interface. The following radio stations are key participants in the North Carolina Emergency Alert System. They broadcast emergency information throughout the state, as do numerous other radio and television stations.